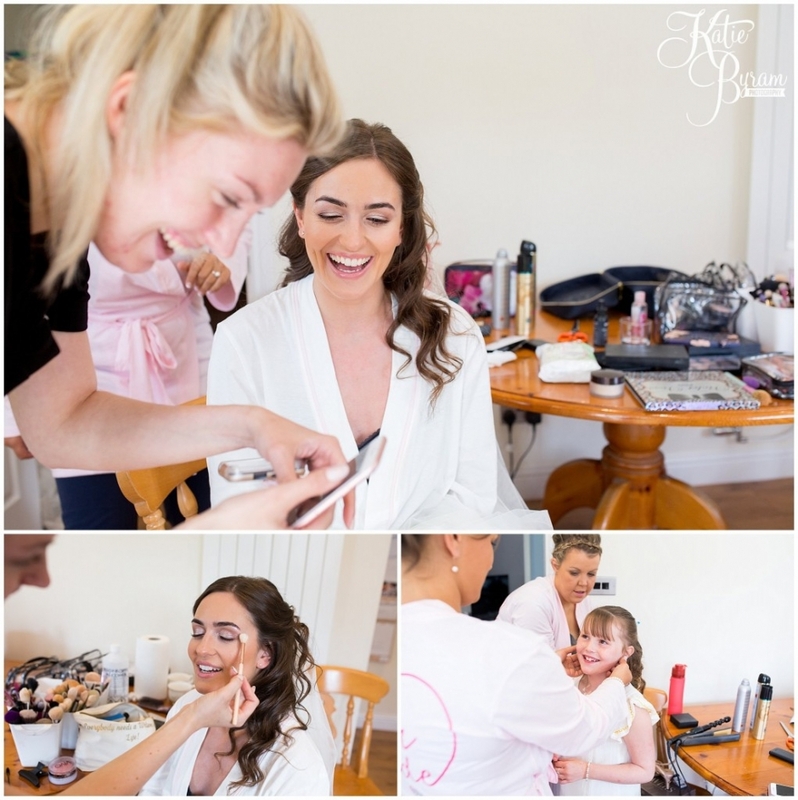 When Charlotte got in touch about her wedding, it was clear from the start that she was keen for lots of fun & relaxed photographs to capture her & Martin’s special day. Charlotte & Martin met at school, although they got together later down the line. I met with Charlotte to chat over her plans, and she told me about how Martin does a 8 hour round trip to see her most weekends as he works away in the Marines. 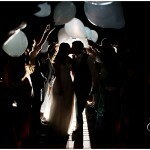 I immediately knew that their wedding was going to be a very special occasion, with a super romantic groom! They got married at the stunning Saltaire United Reformed Church, in West Yorkshire. Saltaire is a UNESCO World Heritage Site and is full of historical buildings and amazing architecture. It had to be one of the most beautiful churches i’ve ever got to photograph a wedding at. Their reception was at The Arches, Dean Clough. A converted Victorian mill with high brick ceilings, a real industrial feel, finished off with fairy lights. 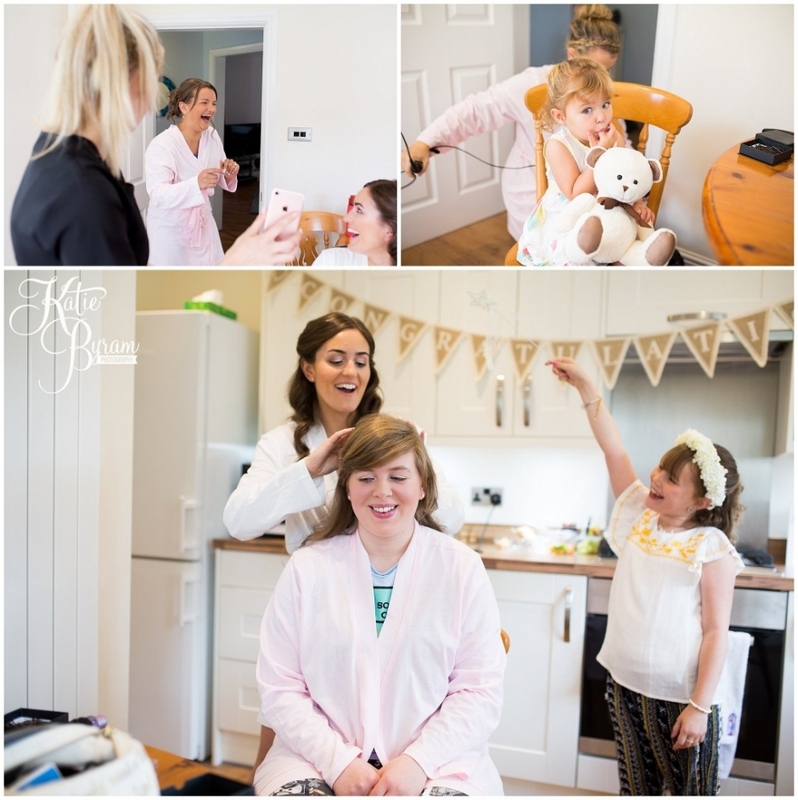 When I arrived, Charlotte was busy getting ready with her bridesmaids at her Mum’s house, with Natalie Jade MUA on hand to pamper the ladies. The bride created her own bouquets from flowers sourced at Country Baskets, how amazing are they?! The reception had a rustic feel to the decor, with jars of homemade whisky jam for the wedding favours. The table names were named after special places the couple have visited. The table decor was provided by Mode For..Events. If you’ve read any of my other blogs, you’ll know by now i’m a big fan of twinkly lights. 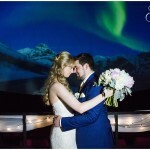 Sadly the weather was not on our side during the reception, but it did mean I could get some great twinkly light photographs as an alternative to dodging raindrops outside. 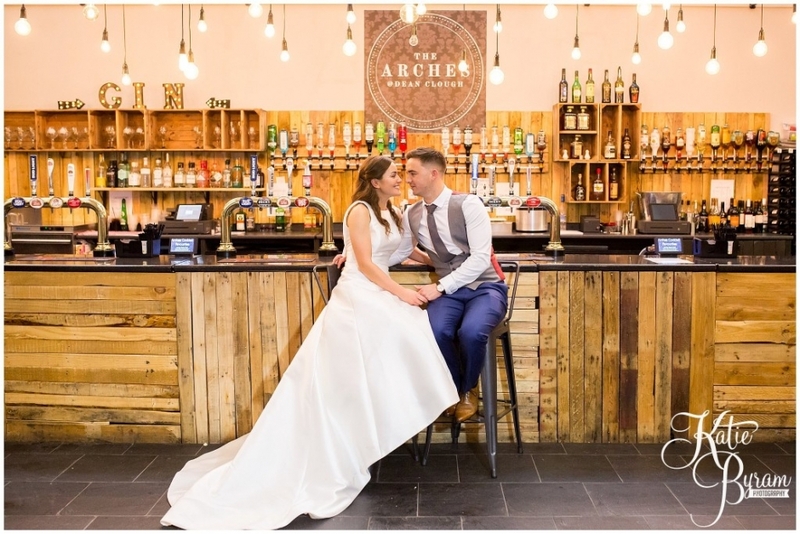 The rustic bar at The Arches made a fantastic backdrop too. Something i’d not seen before at a wedding was a converted VW camper van, turned into a Photo Booth. It came from The Volkswagen Wedding Co. It was a big hit with the guests for sure! Charlotte & Martin took to the dance floor to dance to Birdy’s ‘Wings’ which was rather emotional! Then their band kicked off the dancing and everyone in a party mood. 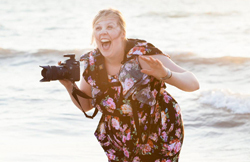 It was such a fun-filled day with laugher and smiles all day from the bride & groom. After the wedding, they headed off on an American road trip adventure honeymoon, and I hope they have the best time..
Congratulations Mr & Mrs Manning! Big thanks to Catherine Kerr of Eye Capture Photography for assisting & second shooting with me.